The Balm has released a beautiful palette for the holidays called The Manizer Sisters, which includes all three of their popular “Lou Manizers” in one palette. I love palettes like these. It’s a great way to try out several products of a permanent range for a more affordable price compared to buying everything separately. 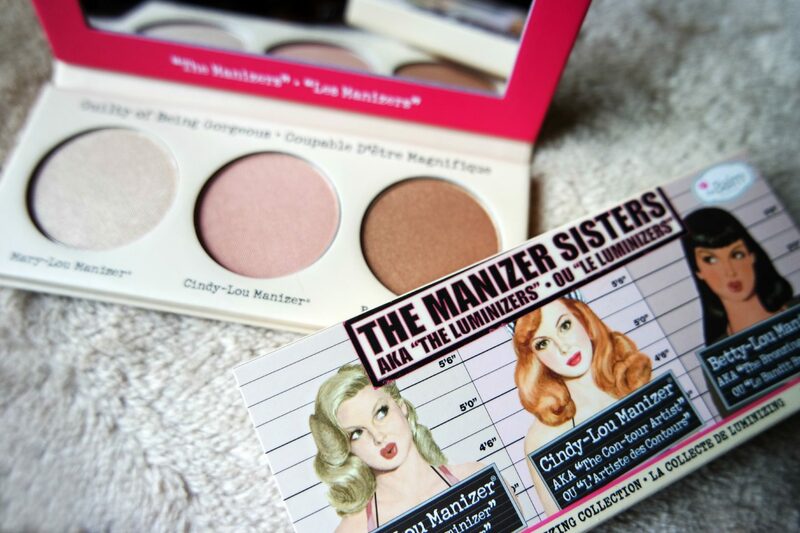 I’m going to review and show you swatches of The Manizer Sisters aka “The Luminizers” palette. A good neutral palette is a must-have for every make-up enthusiast. The Urban Decay Naked Basics is an eyeshadow palette contains eyeshadows for an everyday neutral eyeshadow look. I’m going to review and swatch this eyeshadow palette in this post. I’m also giving away one Urban Decay Naked Basics palette on Instagram, be sure to check out the rules at the end of this post! The return of Urban Decay to the Netherlands has been a huge hit. On the day of return, the Ici Paris XL website was flooded with people who wanted to get their hands on all the latest Urban Decay products. 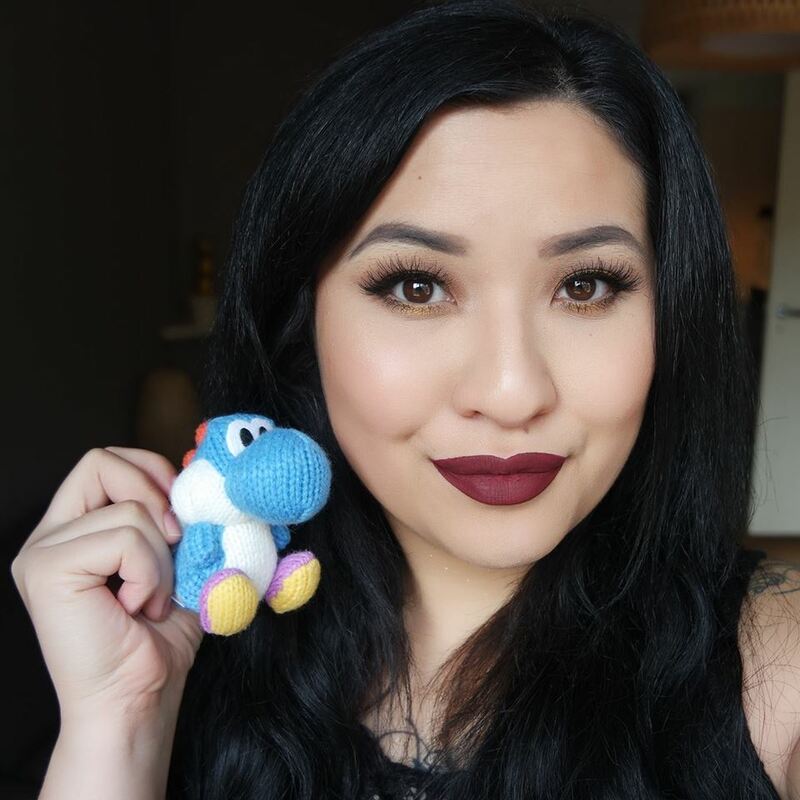 I was one of those people who ordered like a crazed maniac and today, I would like to share what I’ve purchased and also created a look using these products. Urban Decay is finally back in the Netherlands! After the leave of the store-in-store Sephora’s inside selected V&D Warehouses, Urban Decay was only available at international webstores. As of today, is available through the Ici Paris XL website and the Ici Paris XL Store and from the 25th of June in the Kalverstraat in Amsterdam. I have been a long fan of this amazing make-up brand because of the outstanding quality of their products. Therefore, I would like to show you one of my most favorite palettes of their brand, the Urban Decay Electric palette.